Some things do bear repeating and the story of Karen Gardner sure does. 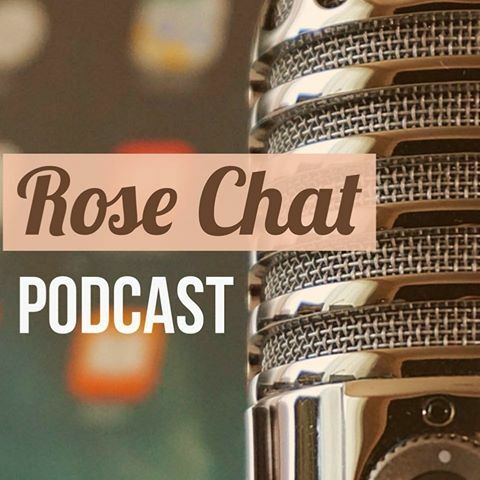 Karen was our guest on the Rose Chat Podcast this week and boy what a story she has. Let me just briefly tell you that this adorable 20-something was studying at NYC and had a stroke … yes a stroke that left her unable to read, write or even think as she once did. 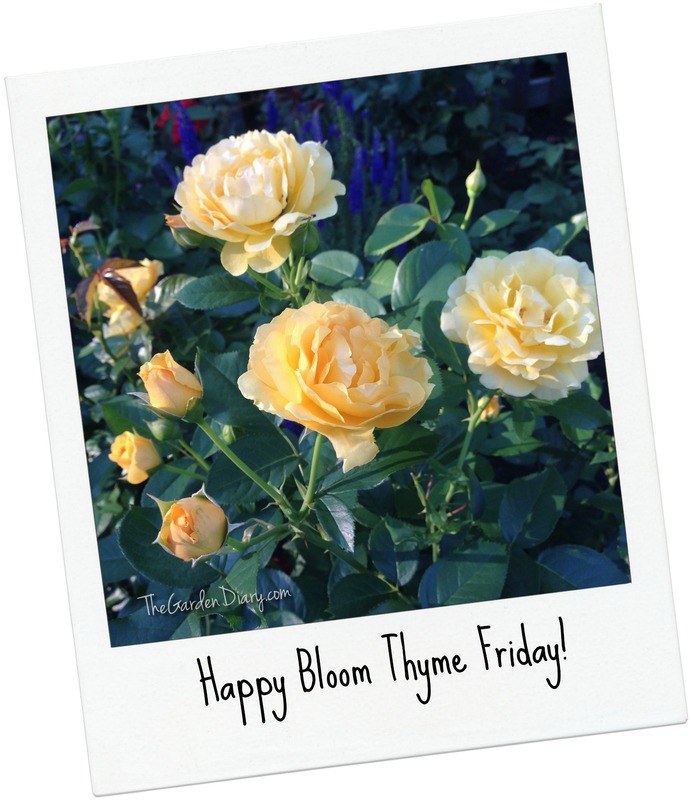 She packed up and moved back home to Oklahoma to begin the 2nd phase of her incredible life — a life and work that is now totally wrapped around the wonderful world of gardening and roses! If you haven’t already listened, take a few minutes to listen to her remarkable and inspiring story HERE. Regardless of your age, she will inspire and delight you! Some rose companions are knocking it out of the park too … like the beloved Zinnias! Seems like every year different plants have their time to shine. This year I have had some plants that have been great in the past but not so great this year, and some I didn’t expect much from that are amazing! With September right around the corner, I am beginning to think about those plants that will emerge as my favs for 2014. What has been your favorite so far this growing season? Oh how kind of you to respect their modesty by not photographing their naked knees. I must say that they are wearing their flowering tops most beautifully and elegantly. Awesome post. A great story and a must listen! Karen is such an inspiration! The “Beverly” rose and “Our Lady of Guadaloupe” are gorgeous. As is that orange-y sunset colored zinnia. I wish I could put roses in the two gardens I watch over, but that would be plant-a-cide. Rose Rosette is rampant in Nashville.